Home / Subsidia Hagiographica / San Rocco. 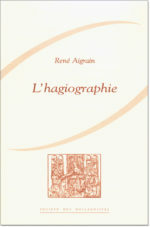 RIGON, A. — VAUCHEZ, A.
San Rocco. 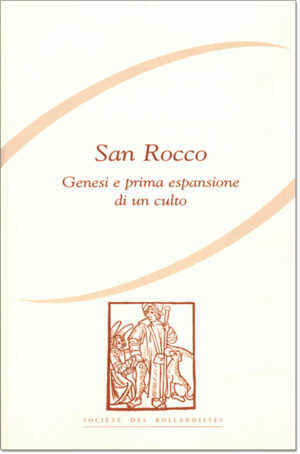 Genesi e prima espansione di un culto. 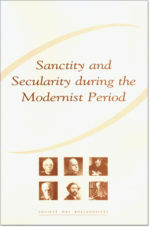 Incontro di studio (Padova, febbraio 2004) (= Subsidia hagiographica, 87). Although venerated throughout the Christian West, St Roch has nevertheless remained a mysterious personage. Beginning in the second half of the fifteenth century the cult of the holy pilgrim, protector against the plague, spread from Lombardy to Venice and from Venice German merchants took it to Nuremberg and southern Germany , from where it swiftly spread to the rest of Europe . But who was in fact St Roch and what were the causes which led to his cult becoming so deeply rooted with such speed so that traces of it can be seen everywhere including representations of him in works of art? 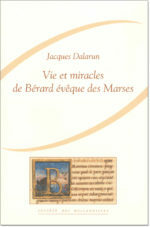 Vie et Miracles de Bérard évêque des Marses (1080-1130). 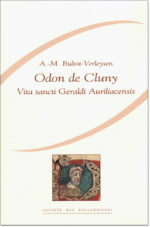 Odon de Cluny. 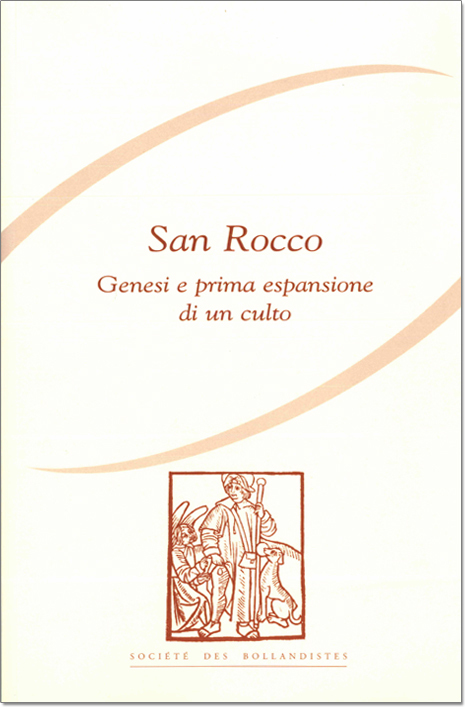 Vita sancti Geraldi Auriliacensis (Editio princeps). 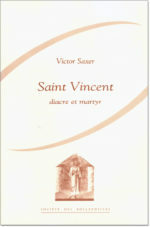 Feastdays of the Saints. 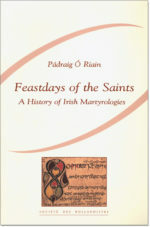 A History of Irish Martyrologies.